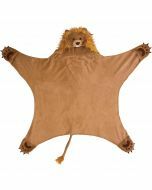 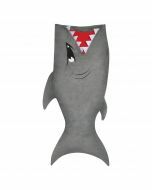 Reach the greatest heights of imagination while snuggling into the soft material of Fin Fun’s heroic Ace Eagle blanket! 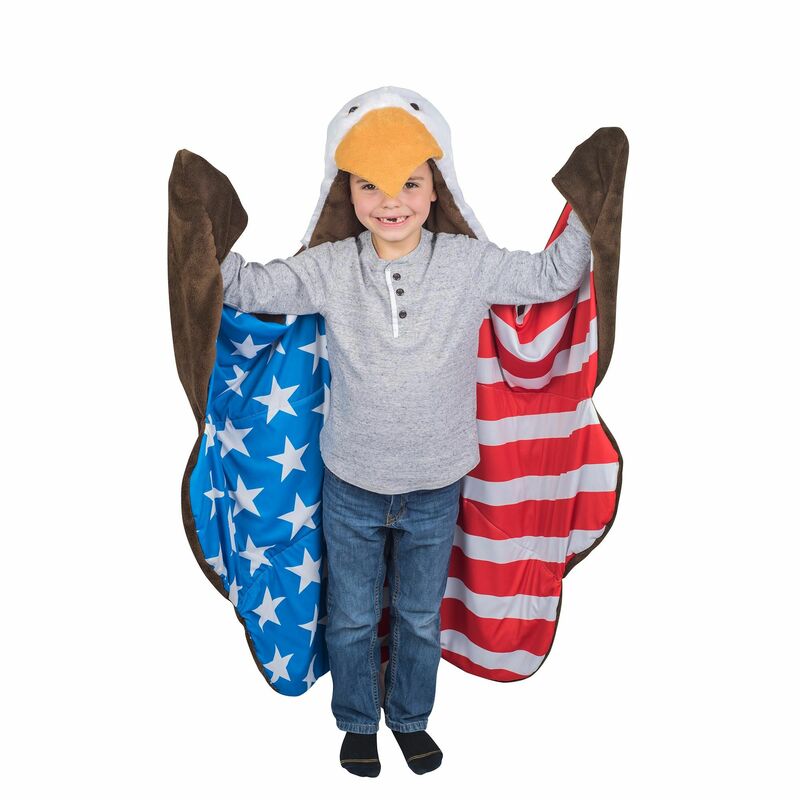 This wearable blanket for kids with a patriotic theme features a furry hood and tail, 3D eyes, and pliable beak, with hand pockets in the wing tips for easy role play. 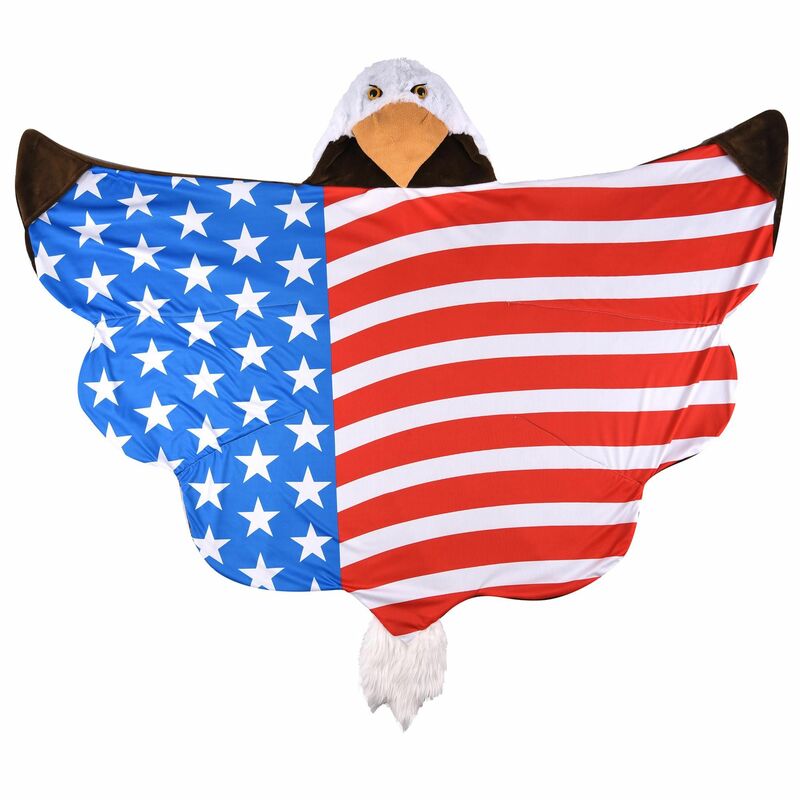 Have you ever wished you could get a bird’s eye view of your surroundings? 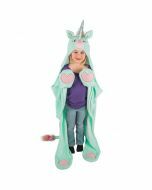 With our Ace Eagle Wild Things blanket, there’s no limit to the imagination when you don our hooded blanket with 3D eyes, beak, and wings. 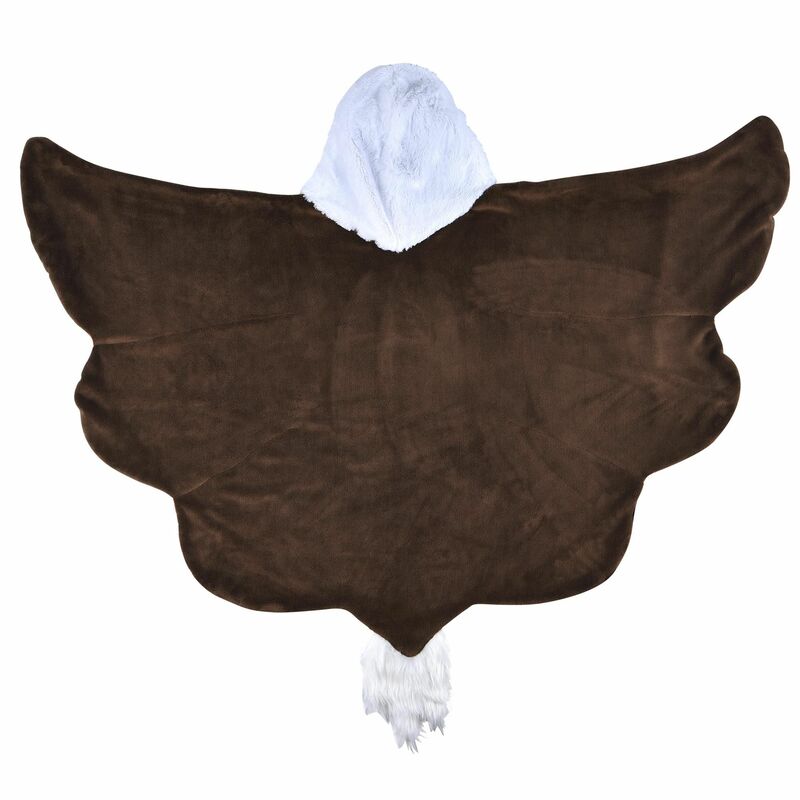 Hidden hand pockets at the wing tips make this wearable blanket extra fun! 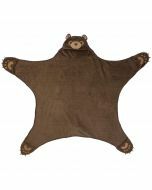 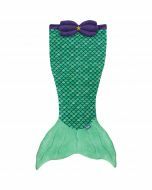 Kids can curl up with a good book in total comfort or daydream of great adventures as they drift off to dreamland in our specially designed wearable blanket. 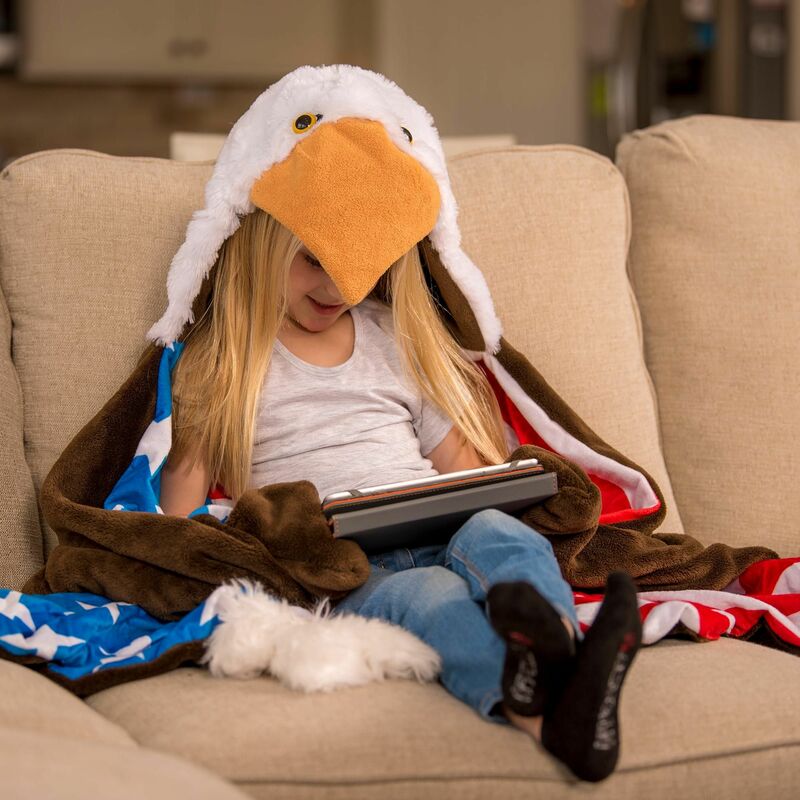 Whether kids are running through the house as a winged wonder or just trying to settle into their favorite roost for some down time, Fin Fun’s Ace Eagle blanket makes a perfect companion. 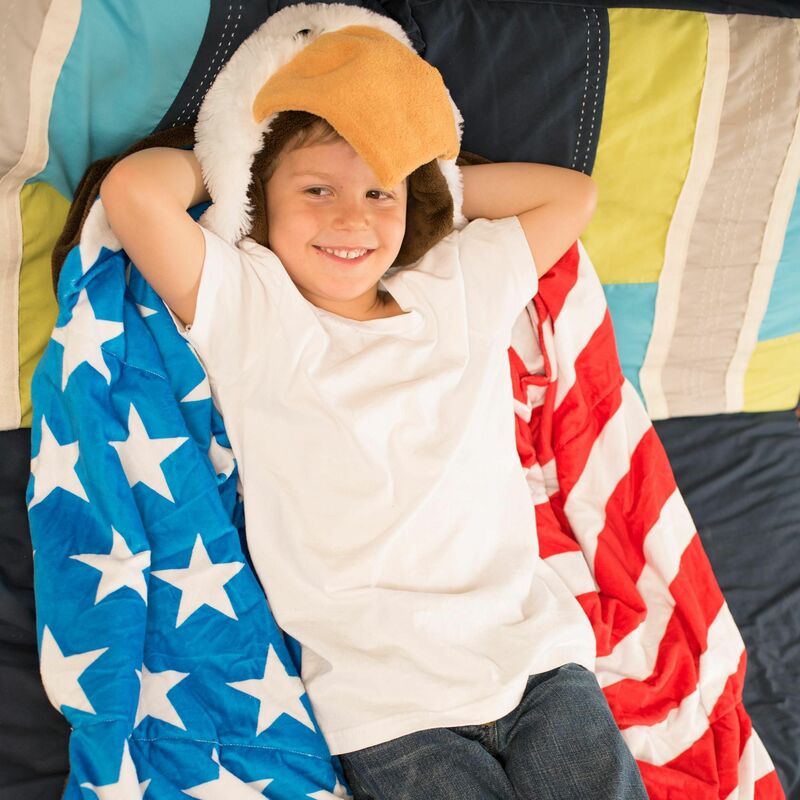 Ideal for playtime, naptime, and any other time kids feel inspired to snuggle, this soft Eagle with an American flag design makes a great gift, too.